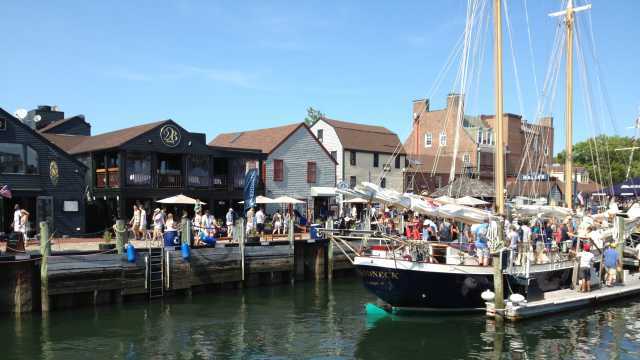 Fill out all of the required fields below to receive our Discover Newport Destination Guide featuring our beautiful coastal communities of Barrington, Bristol, Jamestown, Little Compton, Middletown, Newport, Portsmouth, Tiverton, and Warren. Your Destination Guide will be mailed to you in 5-7 business days. You can view our inspirational Destination Guide here. Your privacy is important to us and your information will never be sold or shared outside of Discover Newport. 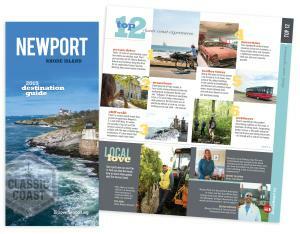 I would like to receive quarterly eNewsletters from Discover Newport. Your privacy is important to us and your information will never be sold or shared outside of Discover Newport. You are able to unsubscribe in the “Unsubscribe” section of every email.